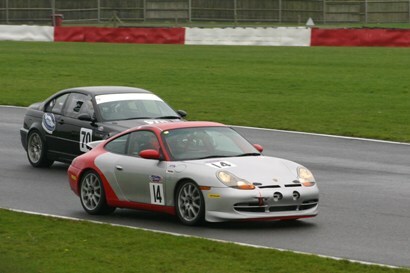 David Hornsey has guided many students into racing and worked with many current racers to improve aspects of their driving, learn new tracks or techniques and help hone and refine their skills. Race Tuition is a whole different ballgame to trackday tuition and our goal is to tailor the learning process directly to your requirements. This could be anything from sitting in car to assess technique to video review to data analysis or any combination. We will also look at your mindset when racing, testing and qualifying, learn to set achievable goals, both long and short term and look at your personal physical approach to the racing with suggestions for fitness, nutrition, hydration and time management. We can offer a single day of coaching to focus on one or two aspects of your performance or learn a new track all the way up to an intensive ‘Go-Racing’ course where we will take you through every step of the process from passing your Association of Racing Driver Schools License test through to advice on finding a team and a car, what series to run in to best suit your goals and taking you all the way to your first races and beyond.